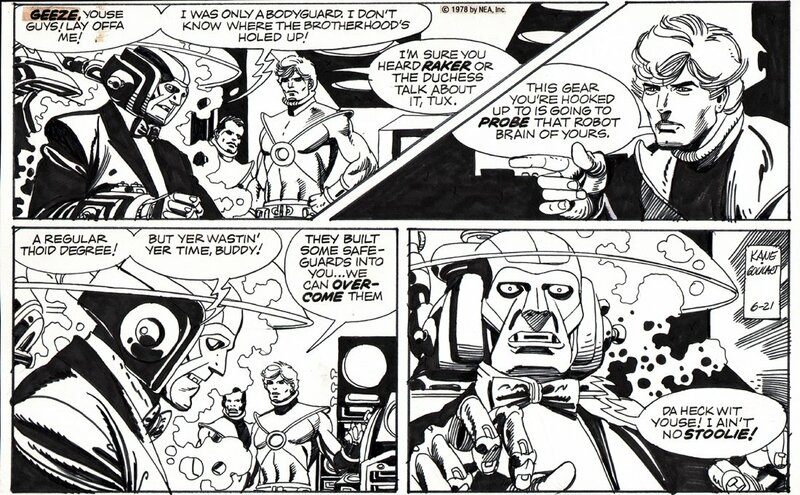 Check out this very nice Star Hawks Sunday Strip (6-21-1978) which was penciled and inked by the great Gil Kane! This is penciled and inked with NO MARKER which is very nice! Just a nice Sunday strip which measures 17 by 10.25 inches!